How Far is Spring Vista? 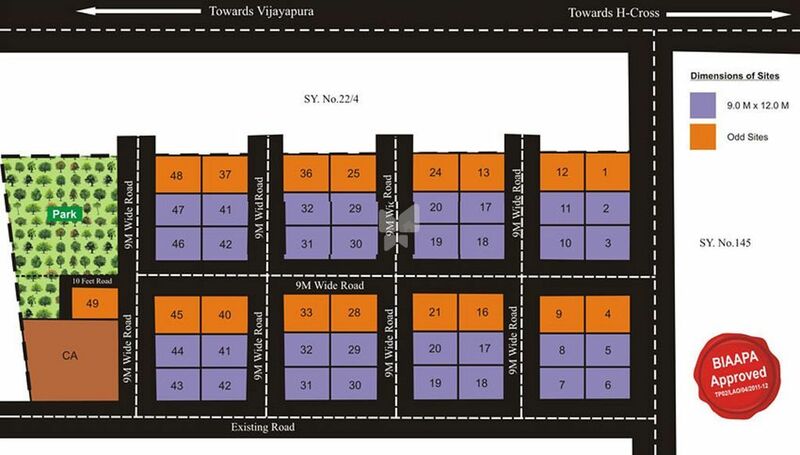 Spring Vista is a ready-to-construct residential layout, which is situated in the heart of Devanahalli town, Bangalore. An exclusive layout with 2.5 acres is surrounded by interesting places which has several activities to keep us busy. Everyone wishes to be a part of this one town, especially because it is enclosed by the multi-billion dollar Business Park, Aerospace Park, Science Park and the Financial City. The total infrastructure development in the area is estimated to be well over US $30 Billion over the next few years. With close proximity to the Kempegowda International Airport, this property comes under the purview of the Bangalore International Airport Area Planning Authority (BIAAPA). The features mentioned here makes this property and place very unique and remarkable, for which one can never doubt or hesitate to buy!